Brookline Tutor-Mentor Bridget McMahon plays air hockey with her middle school-aged tutee. Tutor-mentors and tutees often meet at the Brookline Teen Center for an hour and a half on Sundays. It’s 3:20 p.m. and 25 students who participate in the Brookline Literacy Partnership are sitting excitedly on a bus en route to the Mather School in Dorchester. The BLP, which gives students the opportunity to participate for the whole year or one of the three seasonal sessions, is only one of the many programs both inside and outside the high school where students have the opportunity to tutor younger kids. Students of the BLP travel to the Mather School weekly to help students do their homework, and to read and play games with them. They often develop strong relationships with their tutees because younger students have an easier time relating to teenagers than to adults. 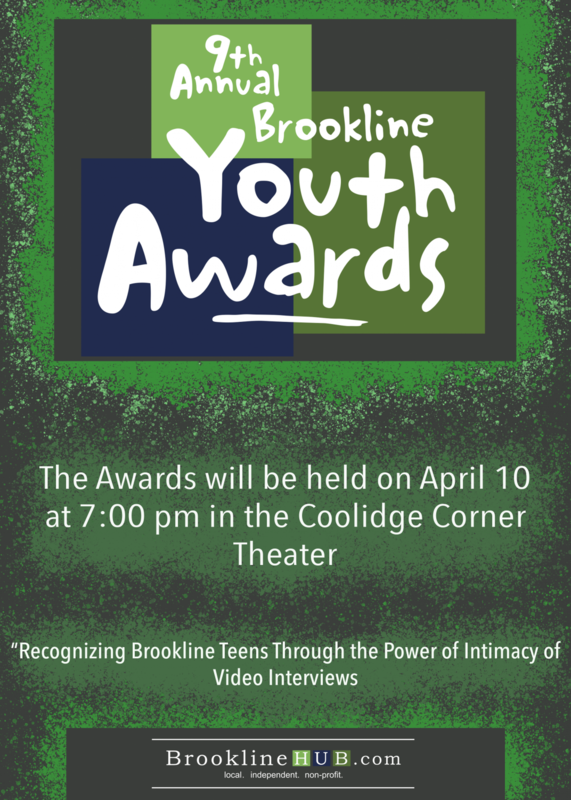 Another program that high schoolers participate in is the Brookline Tutor Mentor Program, which is a free tutoring program where approximately 35 high school tutors are paired with middle school students. Most pairs meet on Sundays at the Brookline Teen Center for tutoring, lunch and games. Junior Qingling Zhang, who tutors with the BTMP, said that she was inspired to help others after helping her classmates in China learn English. “It started when I was in seventh grade because I had just moved back to China and my English was good, so I was often helping students in my class who were weaker at English,” Zhang said. Sophomore Rachel Selvin is tutoring with the BLP for the whole school year. She said that the students at the Mather School see their time with tutors as a fun break instead of an extension of the school day. Freshman Liam Dwyer tutored in the fall with the BLP. He said that he bonded with his third-grade tutee over TV shows they had both watched, something he only could have done because of their closeness in age. Librarian Bridget Knightly, who chaperones the BLP tutors, said that their experiences at the Mather School teach the high schoolers that, in reality, they are not very different from the kids they are tutoring. Selvin said she relates to the kids. “I see a lot of myself in the kids, who just don’t want to do their homework and want to go right to playing Chutes and Ladders,” Selvin said. According to Zhang, the middle schoolers she tutors feel more comfortable around people closer to their age, and being around adults can make it harder to relax and be calm. Junior Haley Evans is one of the student tutor leaders of BLP. She said that being in high school, the tutees can look up to them, knowing that they’ll be there soon. “We’re all still in school so it’s easier for us to connect with them, and we’ve been in their position more recently,” Evans said. Senior Caroline Cutlip, one of the other student tutor leaders of BLP, said that it’s really important for kids to have an older mentor who is concerned about their well-being. “To have someone older who’s really interested in them and really cares about their learning and their lives is really meaningful for them,” Cutlip said. Tutoring is a learning process that takes times to master, not only for the tutees but for the tutors as well. Senior Boris Dimitrov tutors at the Russian School of Mathematics, an afterschool math program outside of the high school that has locations all over the country, including in Brookline. According to Dimitrov, tutoring is very gratifying.